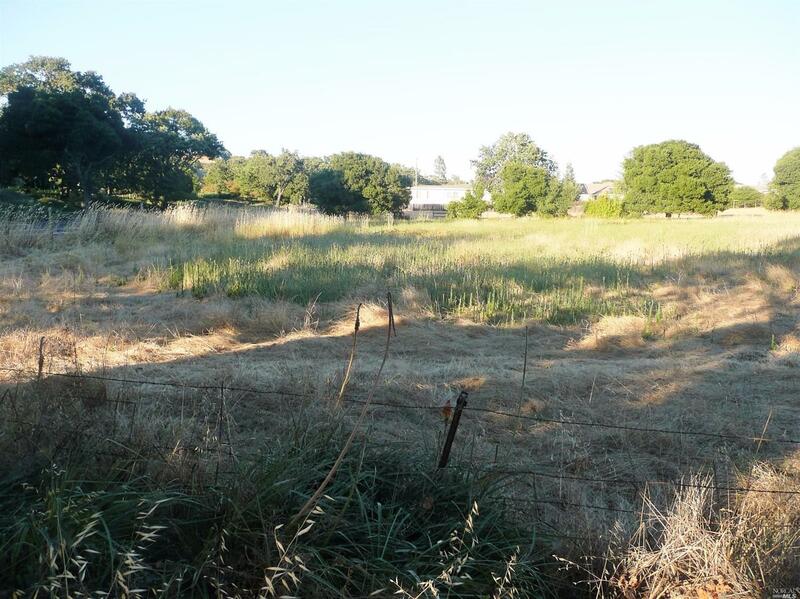 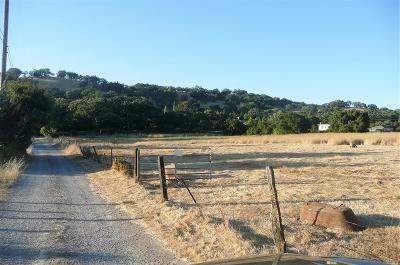 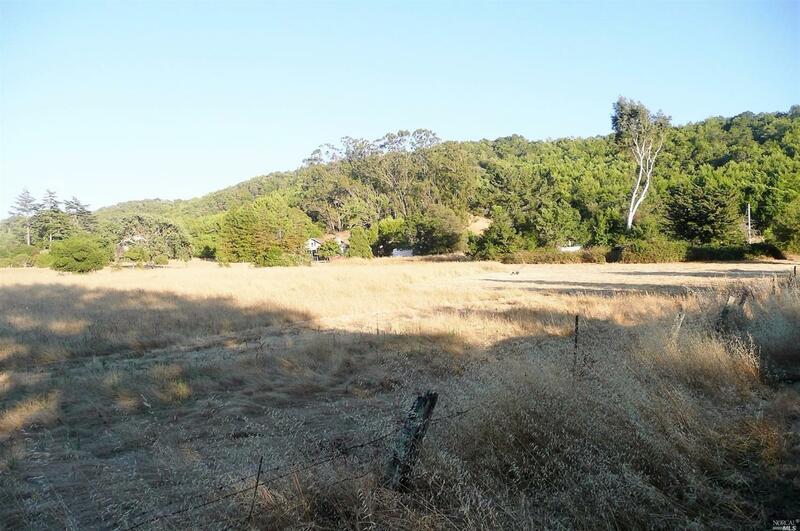 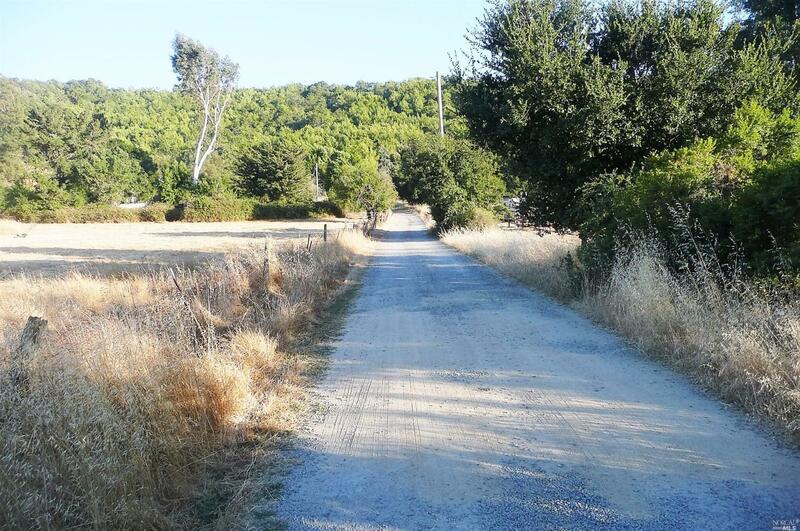 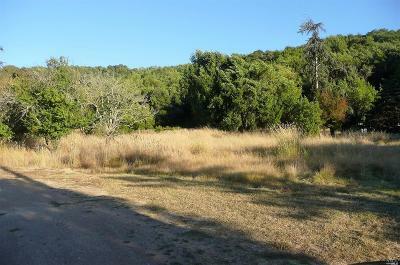 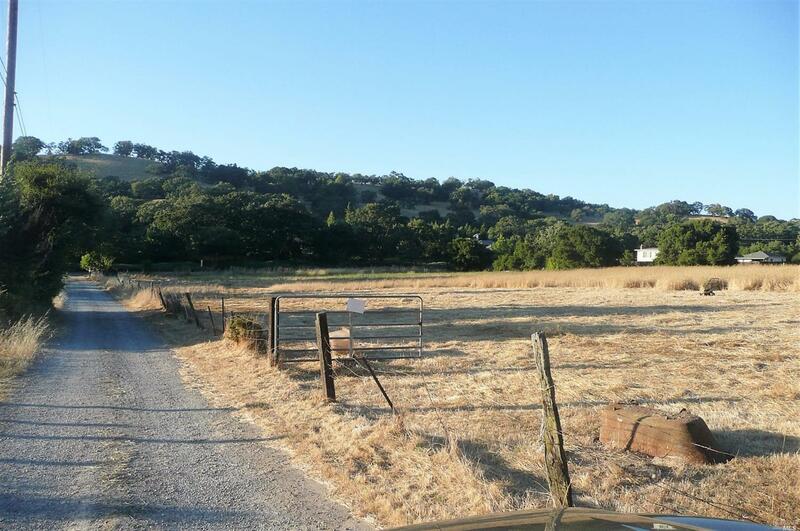 Located in a prestigious area of novato this Gorgeous land hasviews from all 6 future .50 acre lots. This property is spectacular in every way! 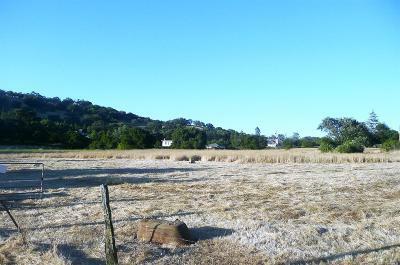 Level and Gentle Rolling Hills. 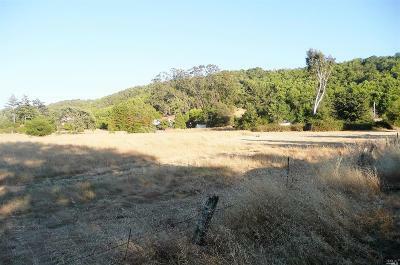 Owners are in the process of lot split into 6 fantastic lots. 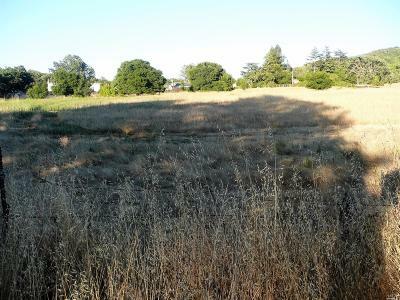 This is every builders dream! Also located on property is a nice 2 bedroom 1 bath home that one could live in while building the other homes. 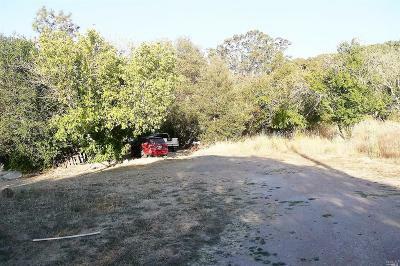 Kitchen: Cooktop Stove, Dishwasher Incl.